Introducing Kirsty Richards who has recently joined the team as the International Year of the Reef Coordinator. Previously at the Zoological Society of London, Kirsty has been involved with many coral reef related projects including EDGE Corals, environmental outreach with the UK-based Chagossian communities and organisation of the recent 2017 European Coral Reef Symposium (#ECRS2017) which broke boundaries with its sustainability and environmental efforts. 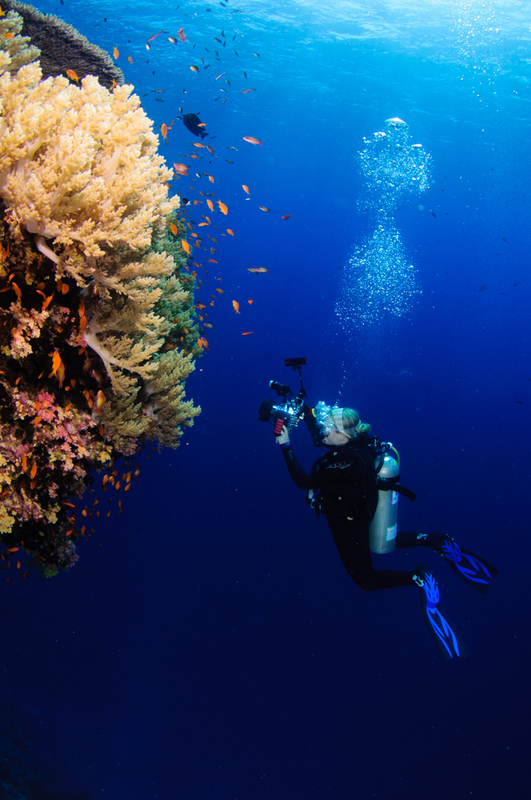 As a SCUBA Diving Instructor and keen underwater photographer Kirsty has dived around the world, but is most at home in tropical waters (that don’t require wearing two wetsuits) and have a good chance of a shark encounter to get the heart racing! Kirsty is looking forward to getting involved in with all aspects of the International Year of the Reef and is likely to be in touch with many of you who reach out to us.